Sunday we started feeling a little better and had a birthday party to go to. 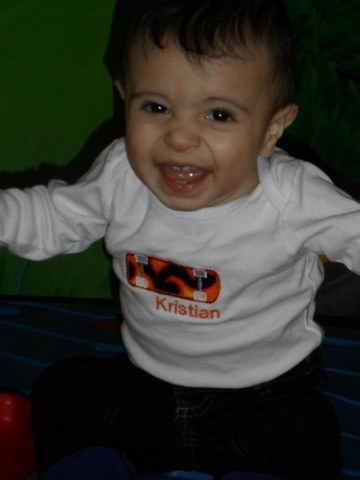 Kristian's friend turned 1! Ha! 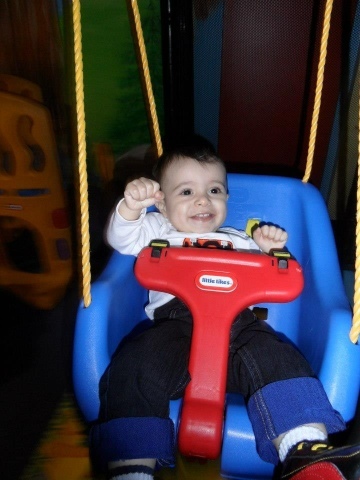 He was having a blast at the playland! And ate so much cake too! 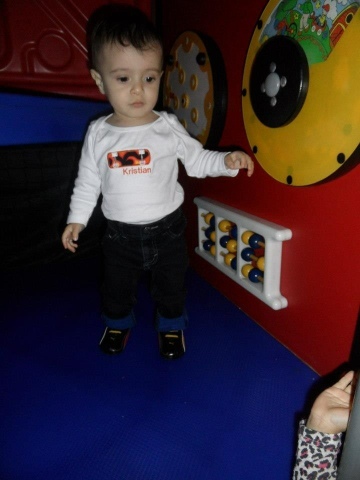 My sweet little boy.